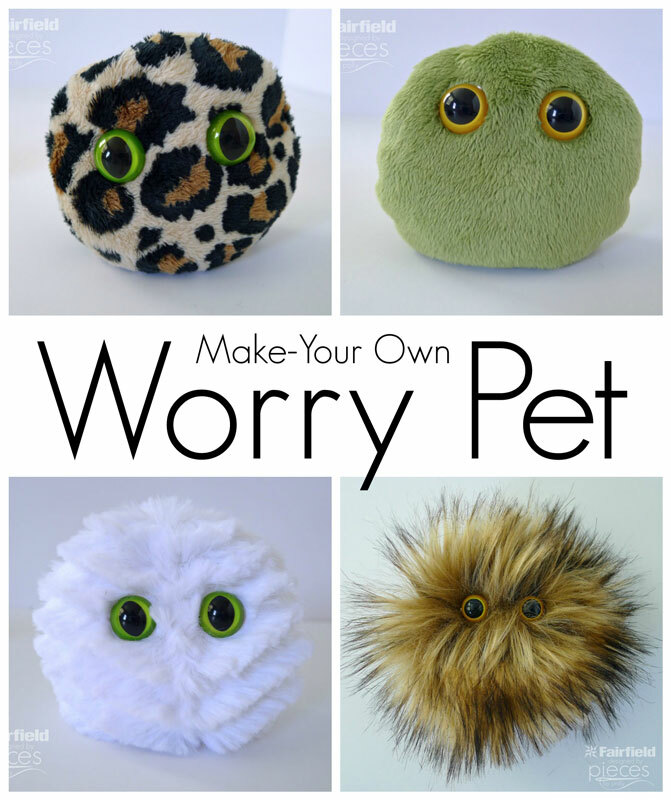 If you have kiddos with anxiety about going back to school, they might like to take one of these Worry Pets with them in their pocket. The poly-pellets inside give nervous fingers something to fiddle with and the super soft cuddle is soothing. Once you make one, you won't be able to stop. 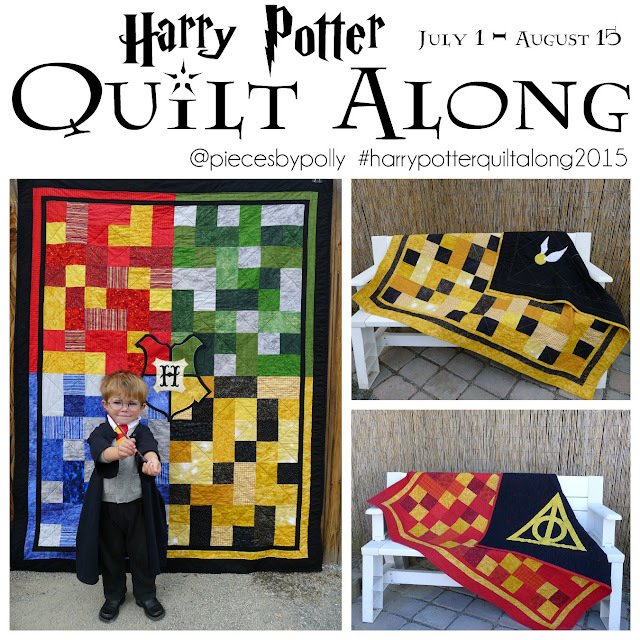 Your whole family will want one. 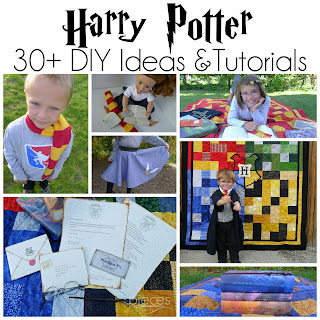 It just takes a few supplies and 10 minutes to make one: .Scraps of Cuddle Fabrics (approx. 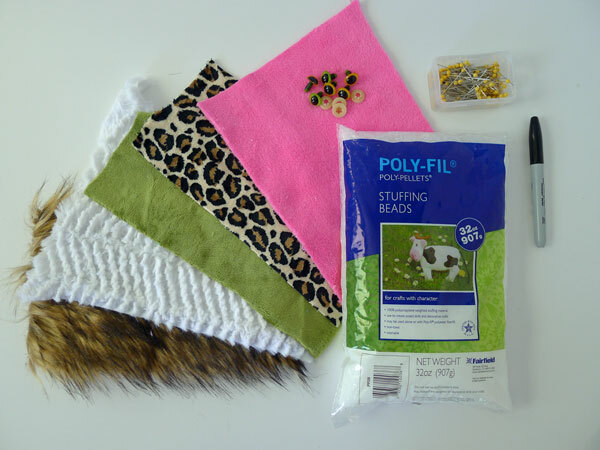 5 x 10 inches), Poly-Fil® Poly Pellets®, 1 Set 15mm Plastic Animal Safety Eyes for Each Pet, needle, thread, and sewing machine. I’ve used Jaguar Cuddle in Tan/Brown, Cuddle 3 in Kiwi, Luxe Cuddle Ziggy in Snow, Cuddle Fleece in Fuchsia, and Golden Wolf Faux Fur. 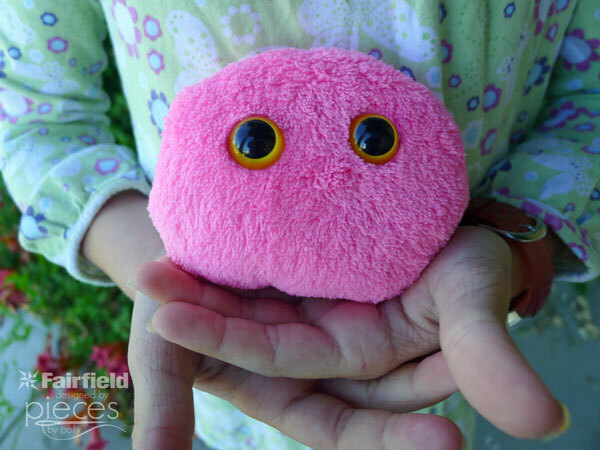 You can find all of my instructions to make your own Worry Pet on the Fairfield website here. 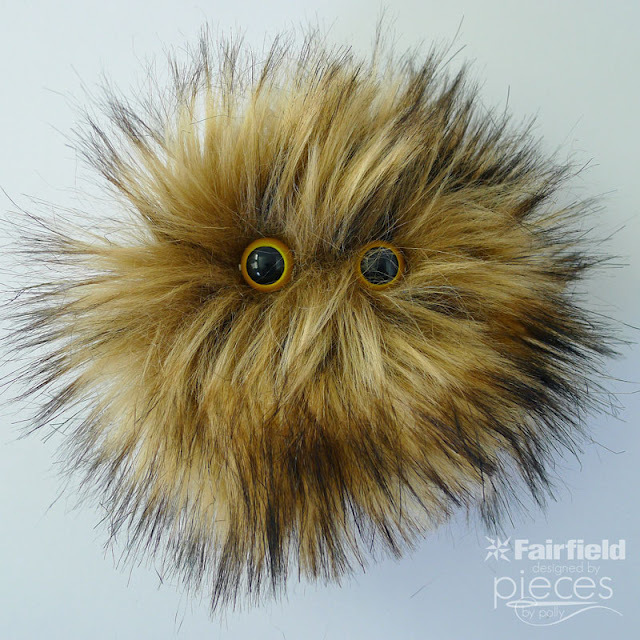 I think this guy is my favorite...I can't decide whether to call him Hagrid or Chewbacca. 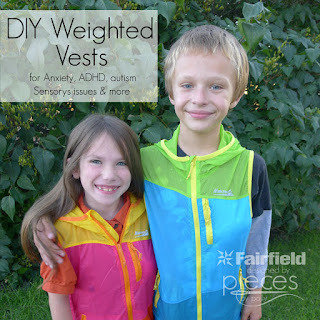 If you have kiddos who struggle with anxiety, ADHD, or other problems, you might be interested in these DIY Weighted Vests.